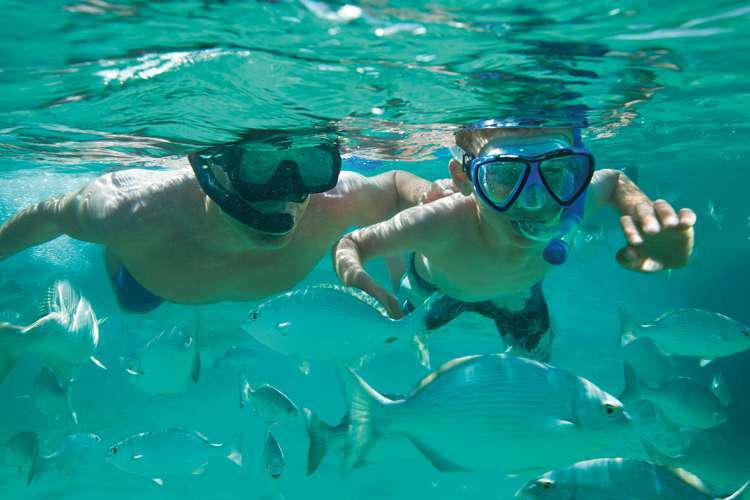 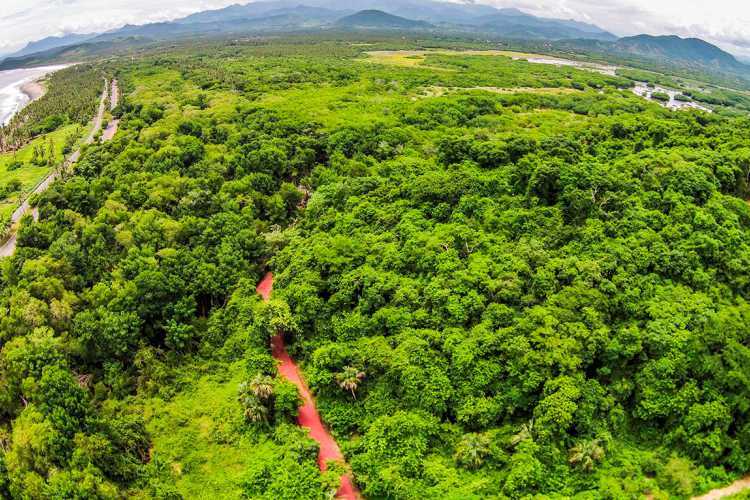 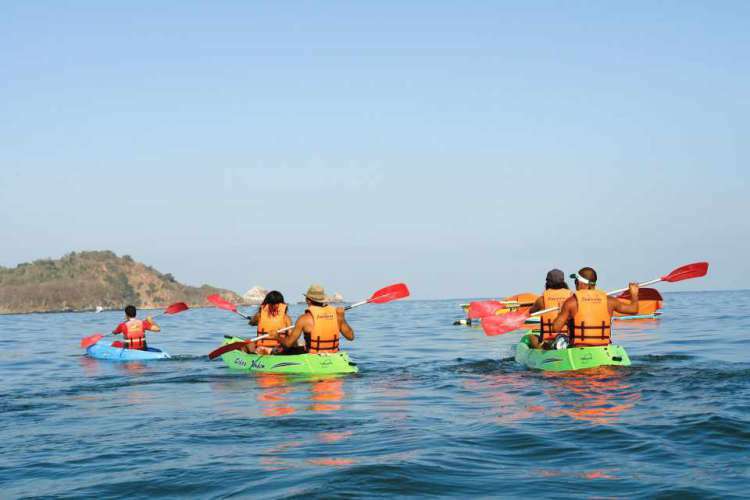 3 Activities in one tour, we go Cycling, Kayaking and Snorkeling, this tour takes place in Ixtapa hotel Zone, we pick you up in your hotel to take you to the starting poing and start getting ready with all the gear you will need for this tour. 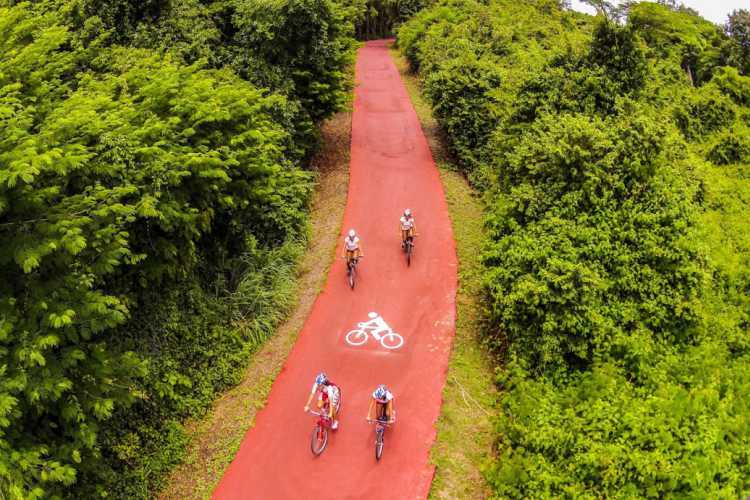 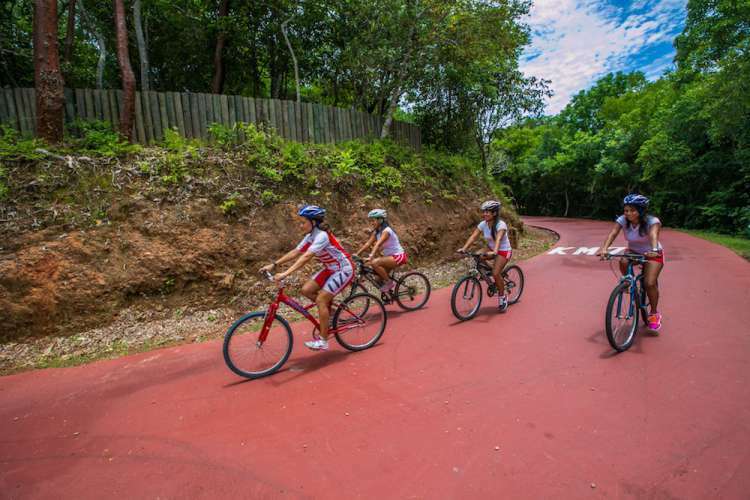 Once we are ready we will start cyling all the way to Playa linda by the bike path about 5 miles ride s a wounderful and easy bike path, once we get to Playa Linda we will take a water taxi to recha the island where we will be doing the Kayaking and the Snorkeling activity. 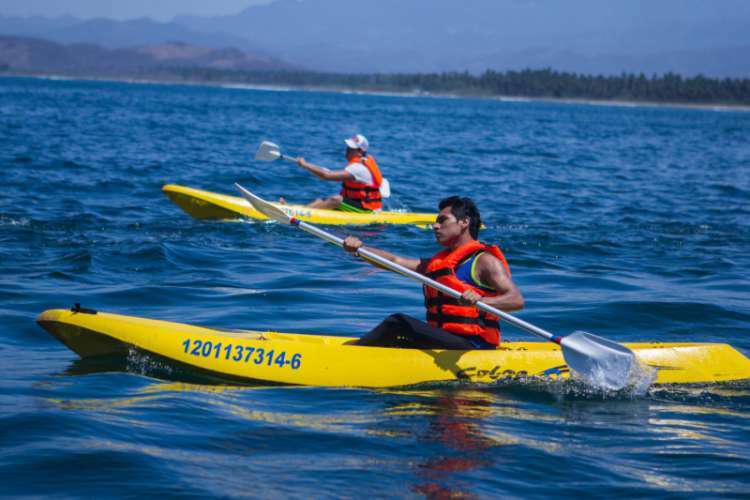 We will kayak for an hour, onc e we take a rest we will snorkel at the Coral Beach of Ixtapa island where many fish can be seen. 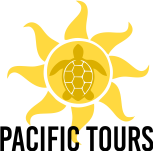 We will have sea food lunch at one of the restaurant, lunch is included with 1 drink and have time to rest to take the water taxi back to playa linda where we will the bikes and ride back to the starting point.